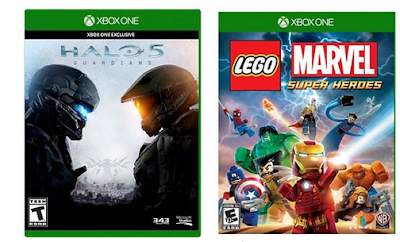 Now through December 29, Target has Buy One Video Game, Get One Free on select games. There is no promo code needed. The discount is automatically applied during checkout. There are 34 games included in this sale for XBox One, PS4, and XBox 360.